Product #6257 | SKU MHR-122 | 0.0 (no ratings yet) Thanks for your rating! The Hosa Universal Microphone Spring-Clip is a universal microphone clip. 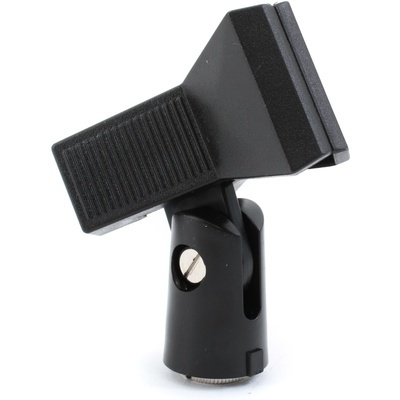 The spring loaded "butterfly clip" design accommodates microphones with various diameters.